Forty-five minutes from northeast Atlanta, Lake Lanier Islands Resort is situated on the shores of Lake Sidney Lanier and is Georgia’s most visited lakeside resort destination. This breathtaking site encompasses natural beauty in a private setting, making it an ideal location for family vacations, romantic getaways, business conferences and meetings, weddings, and more. It also encompasses an impressive list of accommodations and amenities sure to exceed the expectations of the most discerning traveler. 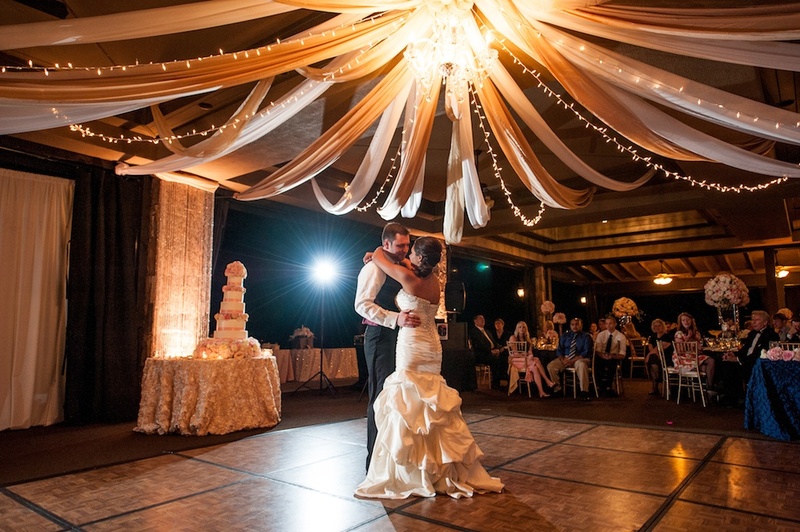 We have 6 wedding venue options and several reception pavilions. 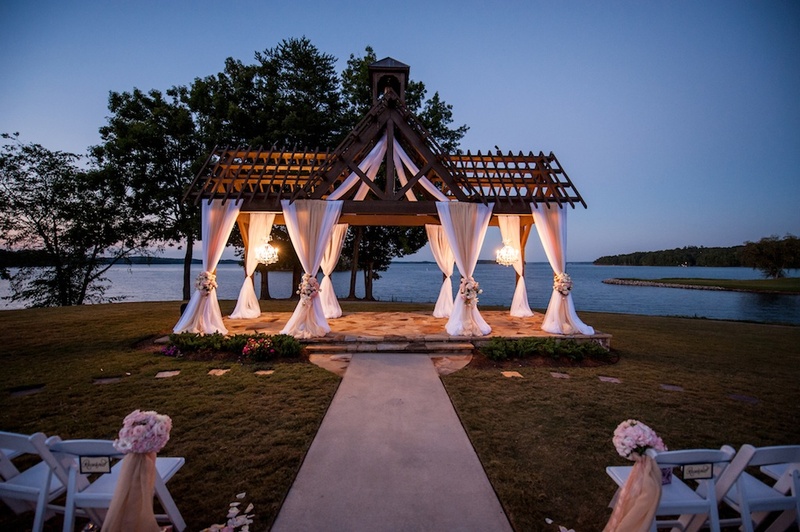 Come explore the beauty of a lake front wedding! 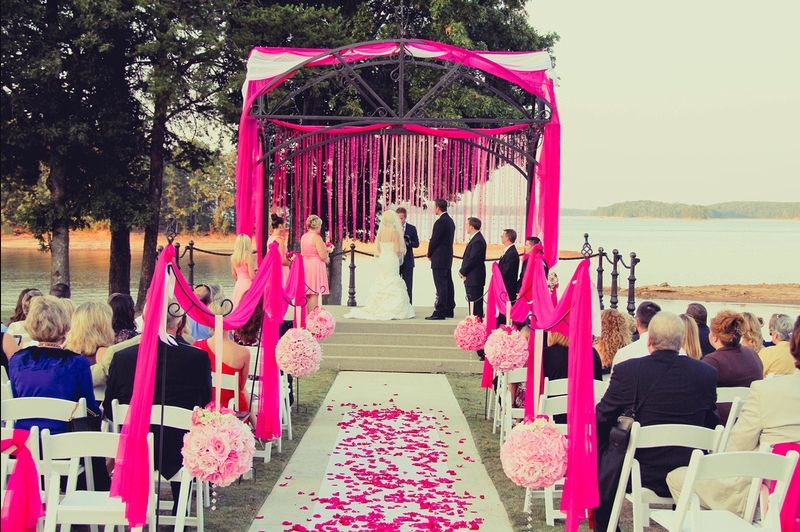 Lake Lanier Islands Resort is one of our favorite venues! 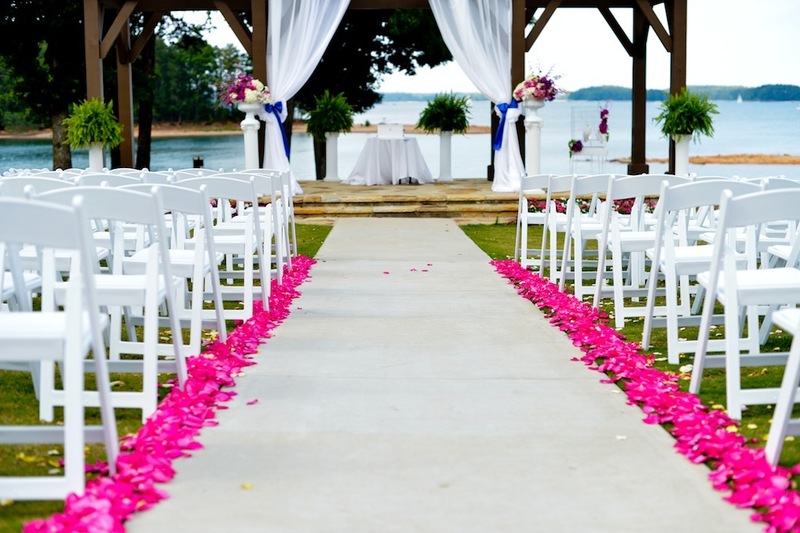 They have many options for ceremony and reception sites. Please give us a call today so we can schedule your visit to all of the venues! 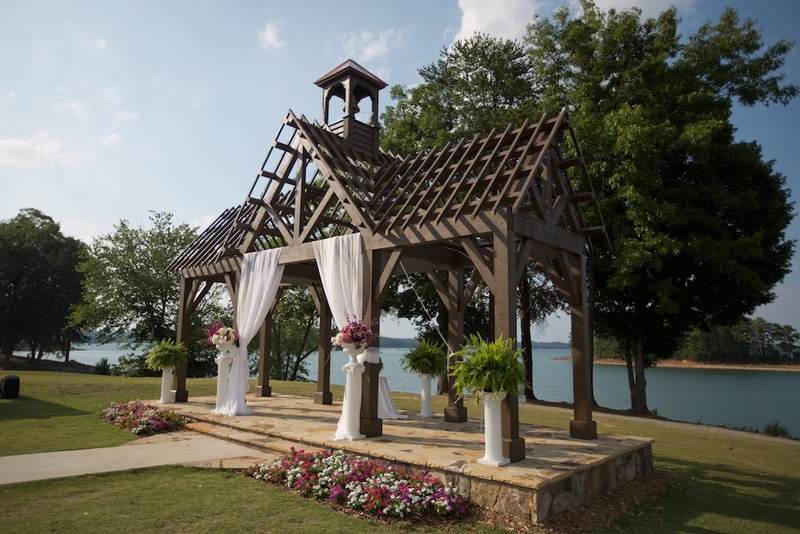 Lake Lanier Islands is one of our Most Favorite Outdoor Wedding Places!